S-R-H-H, Ent. 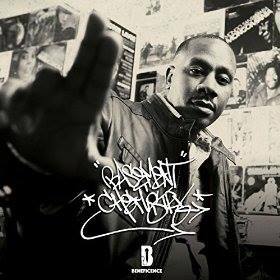 - Official Blog: Red Martina (Noesis, Hayley Cass, Ish Quintero, & Stoupe) - Come On Home (2014) Out now! 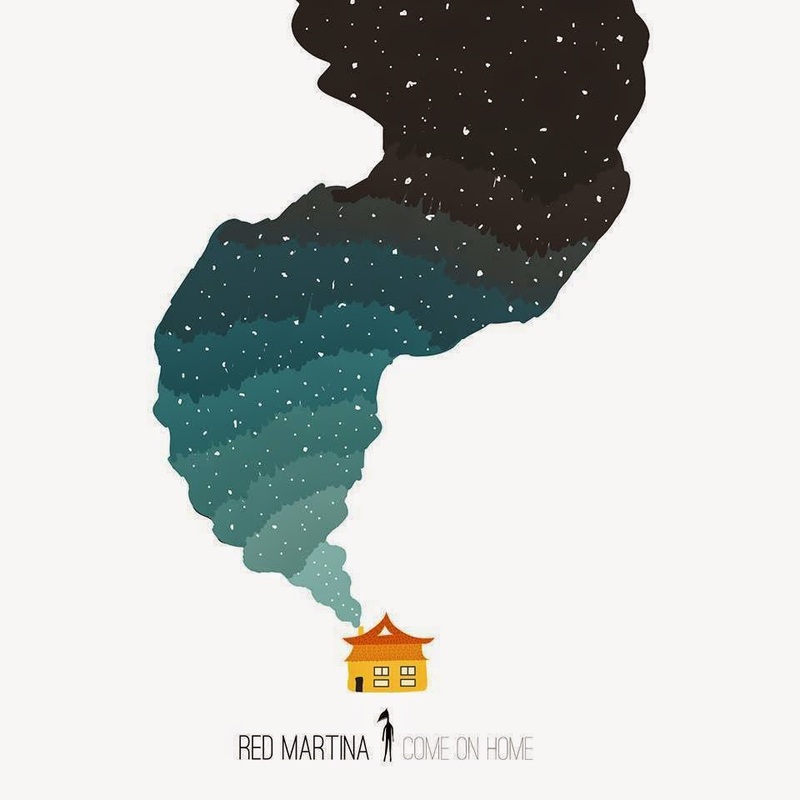 Red Martina (Noesis, Hayley Cass, Ish Quintero, & Stoupe) - Come On Home (2014) Out now! Philly Hip Hop Group "Red Martina" (consisting of Noesis, Hayley Cass, Ish Quintero, & Stoupe) is current with their brand new album "Come On Home" entirely produced by the group's producer Stoupe (formerly known as Stoupe The Enemy Of Mankind of Jedi Mind Tricks).